Whether you’re busy cooking up an extra cheesy omelet with tomatoes, making some super crispy bacon or browning up some ground beef for homemade tacos, frying pans are an absolute kitchen necessity. And because they’re a necessity, it’s essential that they look great! 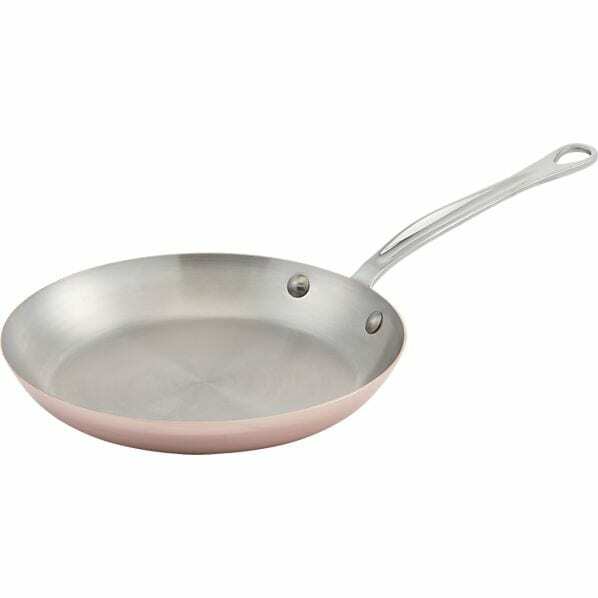 You’ll have them out almost every day cooking up a meal, so why not pay attention to the color and cut of your fry pan? They can be just as stylish as your Kitchenaid mixer and toaster that sit on the counters being displayed. We decided to round up 6 of the sleekest, most fashion-forward frying pans to give you some cookware inspiration. Take a look, take some notes and get to shopping! There are no extra bells and whistles on this simple, non-stick pan. I’m a big fan of Fiesta cookware and serveware so I was an automatic fan! And this particular pieces comes in some great colors like this vivacious turquoise. Seriously, could this pan be anymore adorable? Not only is it a conversation piece but it’s funky and fun! 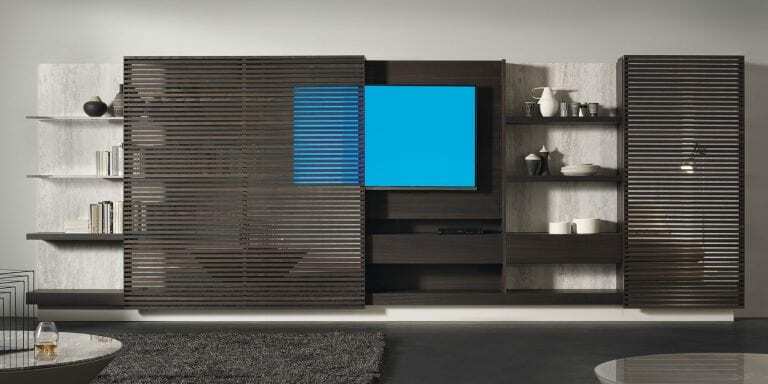 It’s youthful, it’s stylish and adds the right amount of eclecticism to your space. Who wouldn’t want to have a panda pan sitting in their cabinets just waiting to be used? For an even more modern look, try out this amazing, copper frypan! It’s sleek, it’s sturdy and it’s a beautiful piece of cookware. 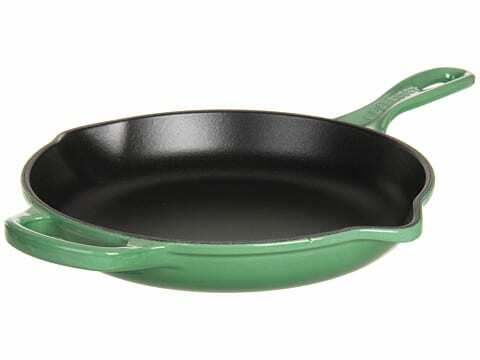 How gorgeous would this pan look hanging on a pot rack for all to see? Maybe you need a pop of color in the kitchen! Why not try out this great, inexpensive piece? The bright red creates a lively spot and the polka dots add a piece of extra, personal style to the space. Coming in a variety of colors, this is my absolute favorite pan of the bunch. The fennel color is rich and pure, but the actual pan is well-made and works like a charm. It even has an extra lip for draining! Stainless steel is classic and chic. And it fits well into a contemporary kitchen filled with smooth edges and clean lines. And this particular pan is nice because of the included lid and soft grip handle.